A 19th century literal translation done by a Hebrew scholar of note. This translation of the Bible by Robert Young was first published in 1862. It was intended to be a "strictly literal and idiomatic rendering of the Original Hebrew and Greek Texts", and thereby correcting certain inaccuracies or errors in the Authorized King James English Version - as a scholarly companion to, not in competition with – the revered translation. Young was a Semitic scholar and publisher of books related to the Old Testament, and his insights into the Hebrew language, as well as his critical temperament, render his translation of the Old Testament (with its prefatory linguistic discussions) to be of the greatest value. He published a revised edition in 1887, shortly before his death, treating the Greek New Testament more directly; a third revised edition was published in 1898. In many respects this is an important historical translation. 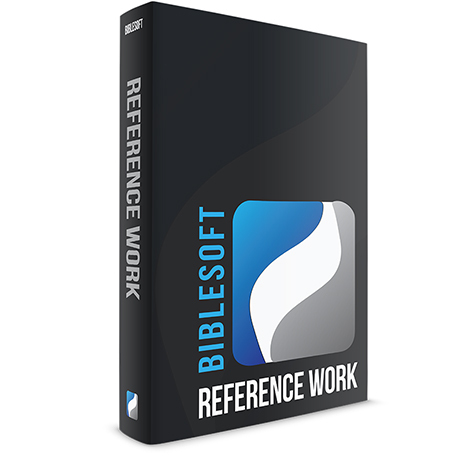 Note: Preface to this Bible is available here at Biblesoft Exchange .